MT Cold Storage are a UK agent for Nergeco Entrematic – world leading manufacturers of high speed doors, offering both interior and exterior flexible high speed door options. 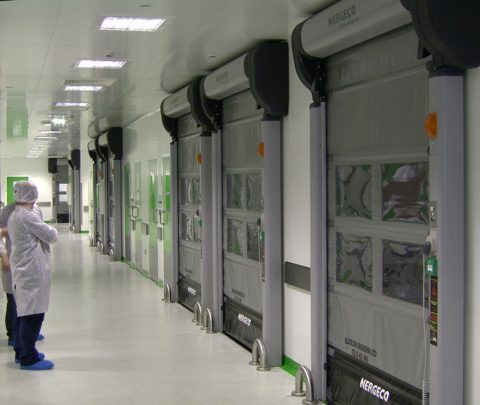 From rapid rise freezer doors to high speed clean room doors – MTCSS can offer a door solution to suit your specifications. 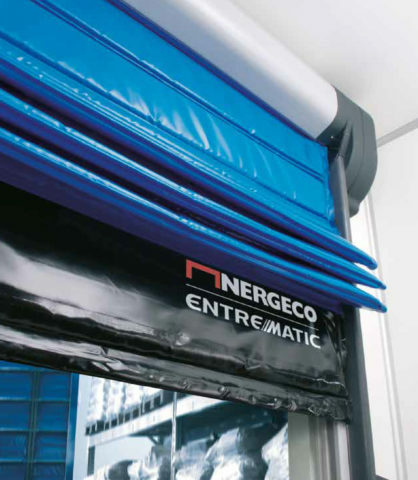 In 35 years, Nergeco have grown their reputation becoming known as a technical leader across the world for their safe, automatic flexible doors – meeting their client’s three-fold requirement of ‘insulation, access and adaptation’. Contact NumberWe will call you! 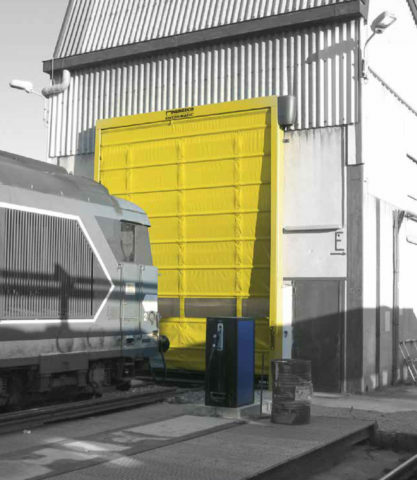 The multi-composite high-performance door for intensive use – an energy efficient solution for industry logistics or retail. 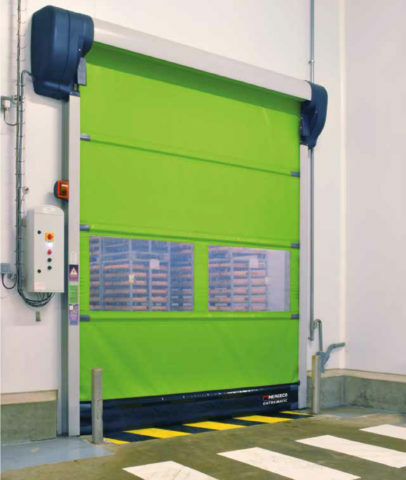 The multi-composite high performance door for controlled chilled areas – protect a chilled area from ambient temperatures. 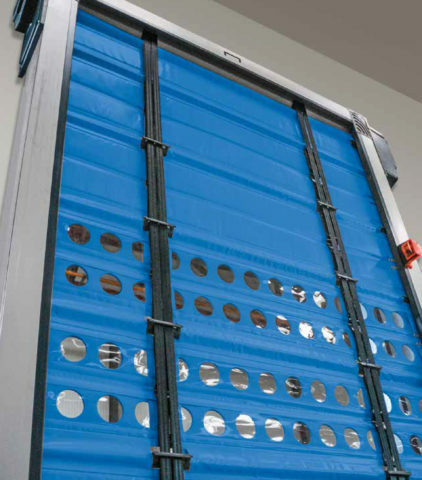 The high performance door for use between deep-freeze and chilled areas – installed in or outside the freezer area. The high performance door for use between deep-freeze and chilled areas – installed inside the freezer area. The multi-composite high performance door for deep-freeze environments – separates two areas in a freezer. The multi-composite high performance door for clean environments – with enhanced sealing and pressure resistance. 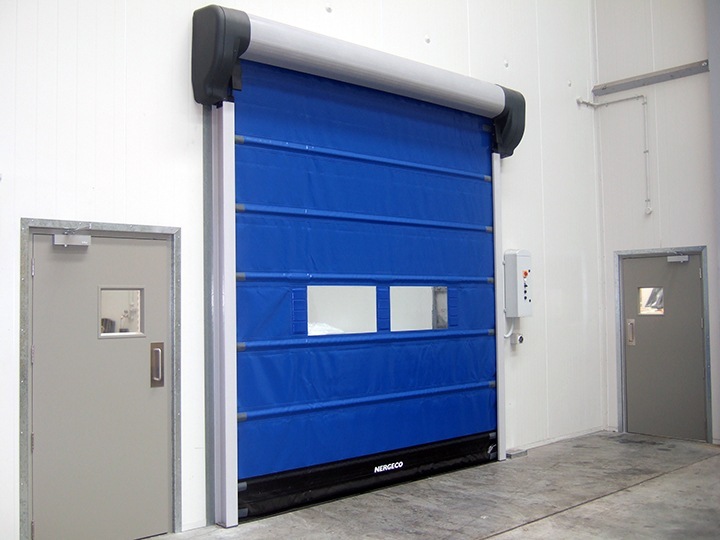 The multi-composite high performance door for food processing applications. 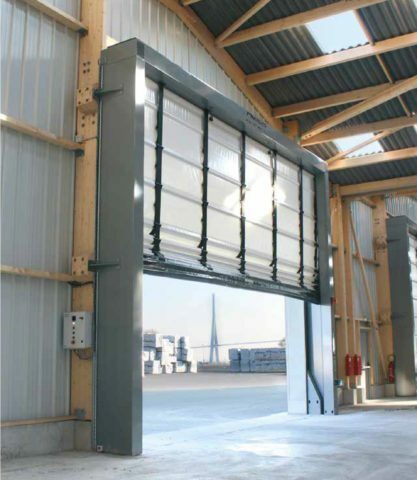 The steel folding door for large outdoor applications – weather proof and wind resistant, up to class 5. The multi-composite folding door for large outdoor applications – weather proof, wind resistant and suitable for corrosive environments. 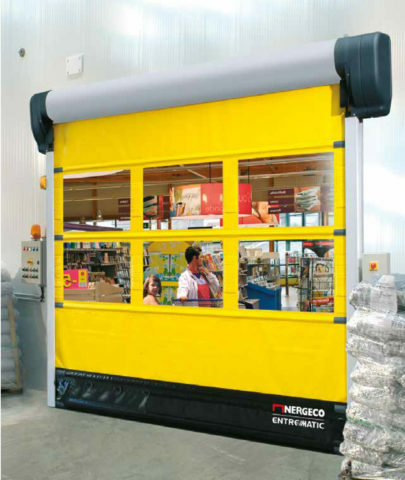 The steel folding door for medium sized outdoor applications – weather proof and wind resistant, up to class 5.